While Europe’s aviation sector brings significant economic and social benefits, its activities contribute to climate change, noise and local air quality impacts, and consequently affect the health and quality of life of European citizens. These impacts are currently forecast to increase. Silver Airways is returning to Bar Harbor, Maine for the peak summer season with daily nonstop service between Hancock County-Bar Harbor Airport (BHB) and Boston’s Logan International Airport (BOS) from Memorial Day weekend through Labor Day. 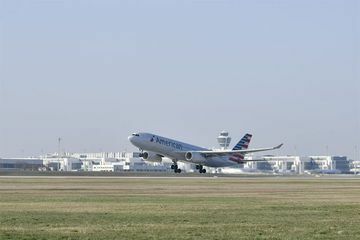 American Airlines has launched a new service to the land of endless opportunities: Effective immediately, an Airbus A330 will be departing daily from Munich to Charlotte, in the US state of North Carolina. 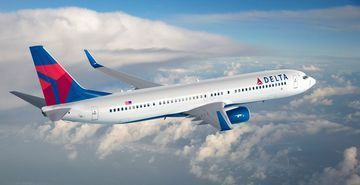 Delta Air Lines, one of the world’s largest airlines, today debuted the first business class suite with a door flying between Australia and the United States with the launch of its upgraded Boeing 777 aircraft on Delta’s daily Sydney-Los Angeles flight. A Bucks County, Pennsylvania, man found out that Transportation Security Administration officers at Newark Liberty International Airport were not joking this April Fool’s Day when they stopped him from bringing a handgun onto an airplane early morning because it’s no joke when someone gets arrested. Delta is now the world’s most valuable airline brand, as its brand value grew 16% over the past year to US$10.1 billion. Bangkok Airways Public Company Limited led by Mr. Tortrakul Smakul, Regional Director - Sales (Center) brought a group of media and travel agents from Chiang Mai to travel on its inaugural flight Chiang Mai - Krabi. Everyone was warmly greeted by Airport authorities at Krabi International Airport. 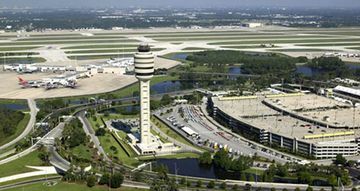 Delta boosts flights to Boston. Together with its partners, Delta will offer up to 149 daily departures to more than 50 destinations from Boston-Logan in 2019, an increase of nearly 30 daily departures compared to 2018. Korean Air has taken strong action to ensure the health and safety of passengers who are allergic to peanuts.